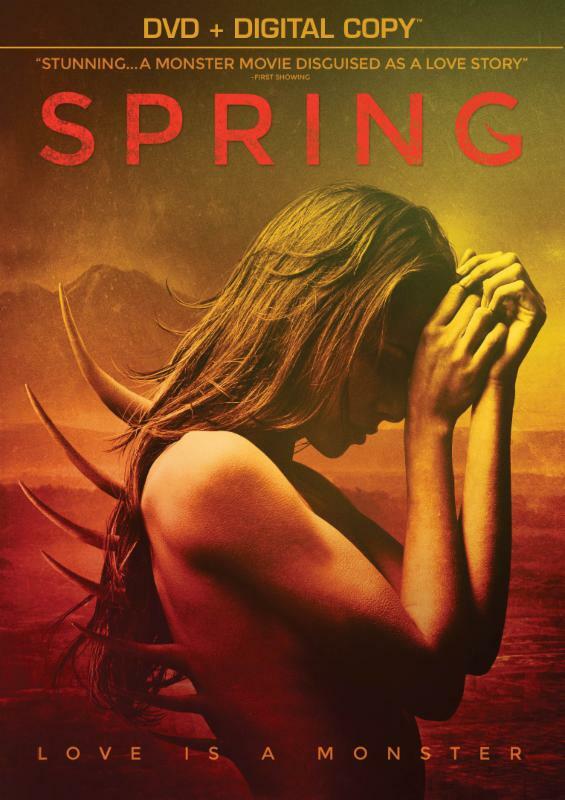 Spring has been described as a Lovecraftian love story and is now available on Amazon Prime (if you don’t have Prime, you can still rent or buy it). Please help to keep The Lovecraft eZine going — donate to my fundraiser! ← Europa and Lovecraft: if there is a sea of liquid water under Europa’s crust, is there life as well? Spring is one heck of a good flick! Liked it so much when I watched it on Amazon streaming, I went out and bought a digital copy!!! Loved it. Watching it for the second time.